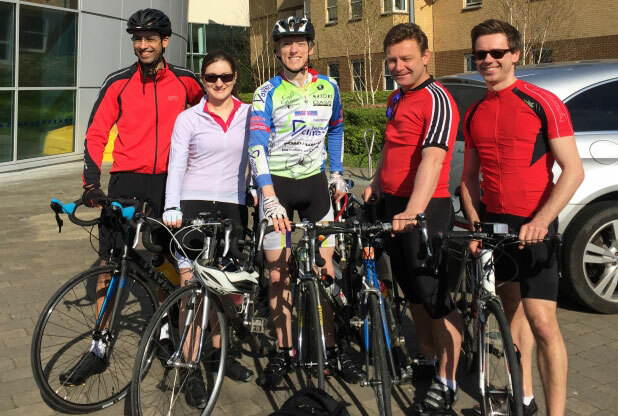 Earlier in the year we organised a sponsored bike ride from Chelmsford to Norwich which raised over £5000 to fund a new Perometer for St Andrew’s Centre for Burns and Plastic Surgery. Thanks to our fundraising activities and a generous top up by the League of Friends at Mid-Essex Hospitals Trust the order has now been placed for our new Perometer. 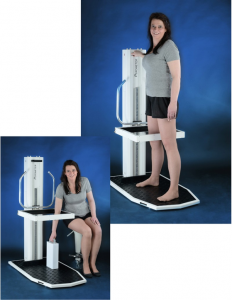 The device device is capable of rapidly and accurately measuring limb volumes in those who suffer from lymphoedema (lymphatic swelling) of the limbs for congenital reasons or after cancer treatment. The Perometer will speed up clinic appointments and improve the accuracy of measurements taken by minimising operator error. Thank you to everyone who sponsored us and made a donation!